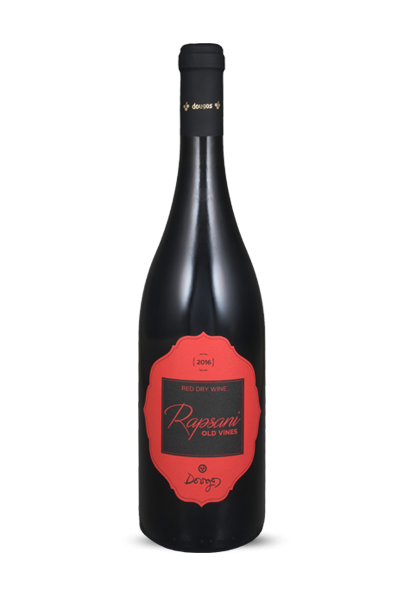 Classic red, it is matured in French oak barrels for 18 months and in bottles for another year. 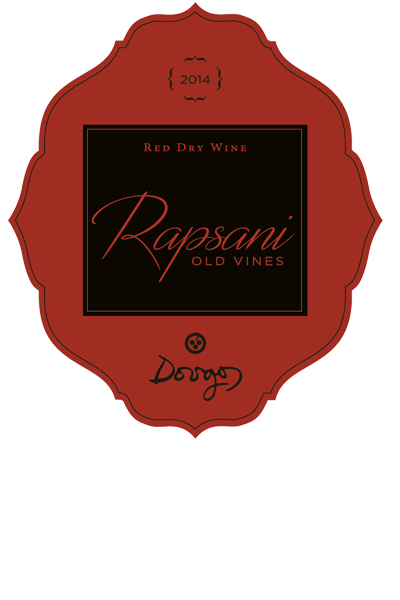 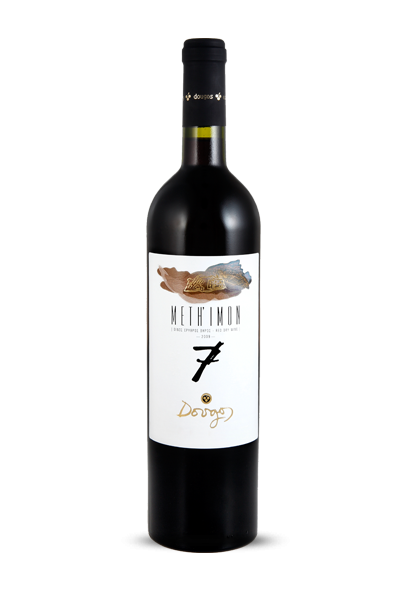 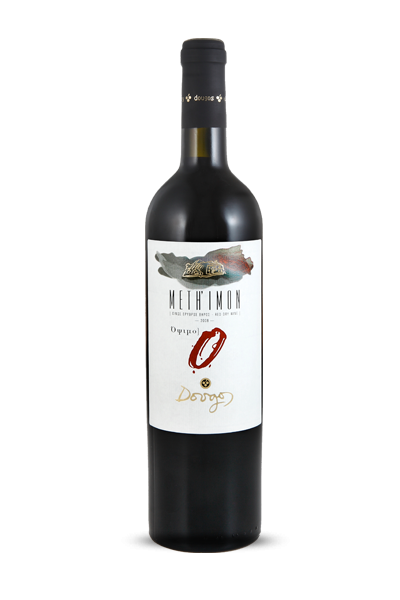 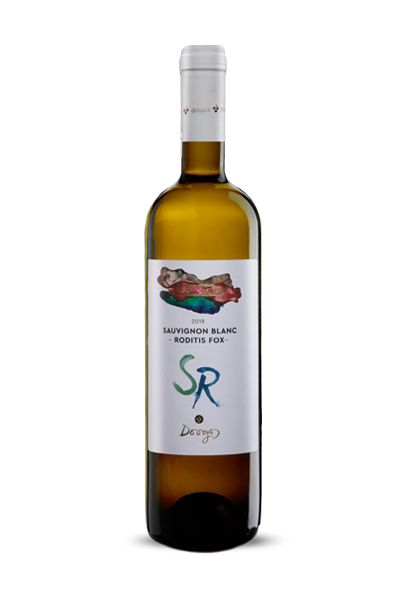 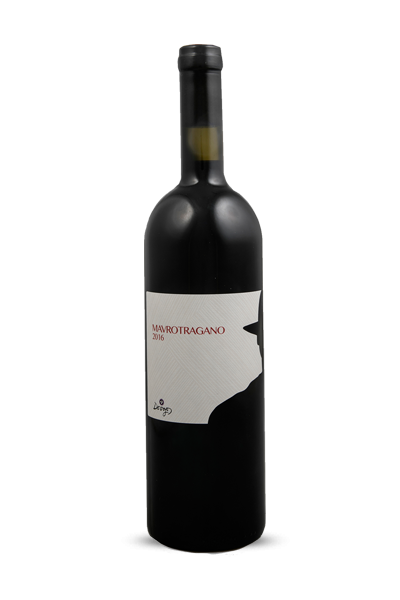 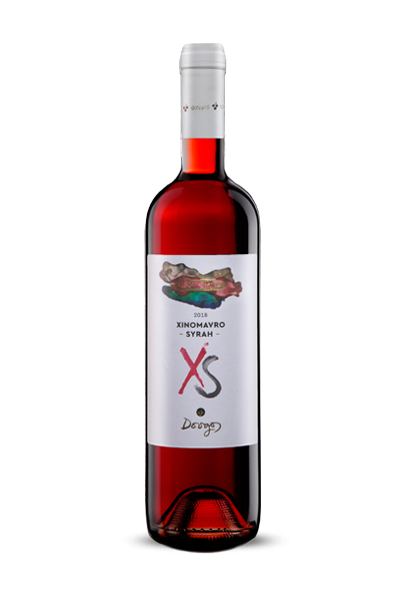 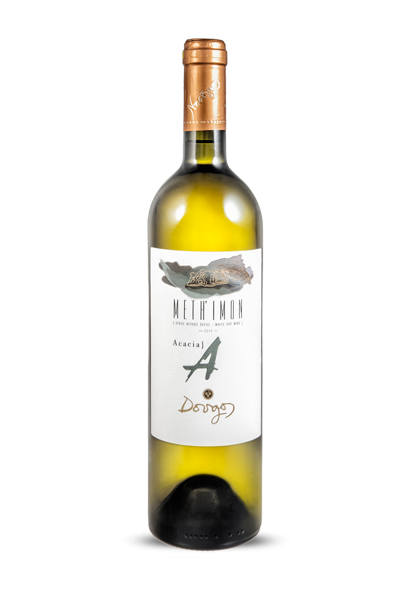 Our Old Vines Rapsani produced from low yields and top-notch quality grapes is savoury and mineral with a core of herbs and incense along bright red fruit. 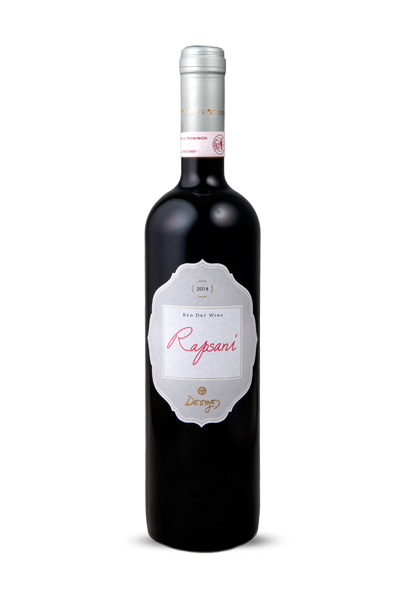 Well structured and elegant on the palate it will reward cellaring.